Need to stock up on Farmers Market Treats each month? 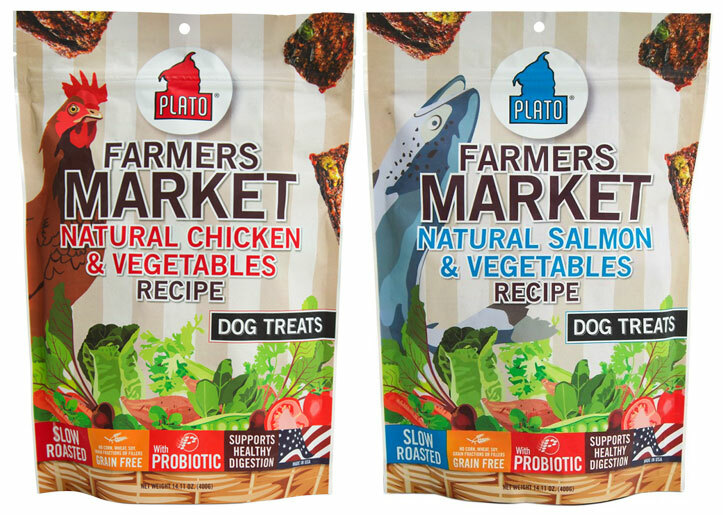 A tasty, grain-free treat made from farm fresh vegetables slow roasted with US-grown chicken or fresh salmon that both country and city dogs will love. 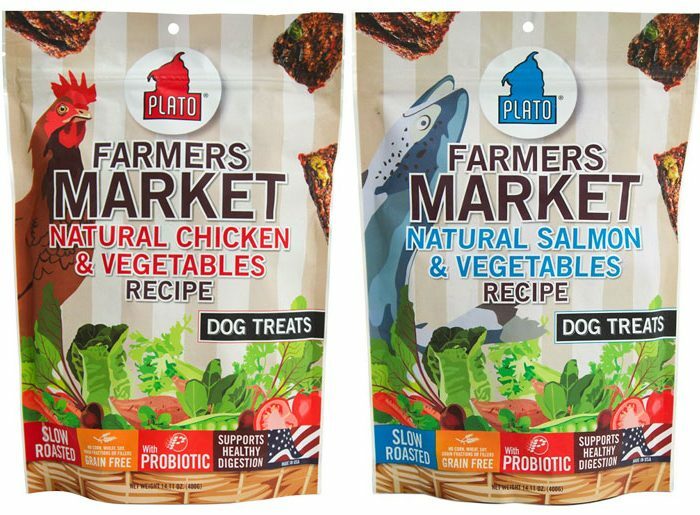 These all-natural treats are a good source of Omega 3, antioxidants and probiotics. Ingredients: Meat of Choice, Green Peas, Celery, Beets, Lettuce, Watercress, Spinach, Sweet Potatoes, Tomatoes, Carrots, Parsley, Sea Salt.